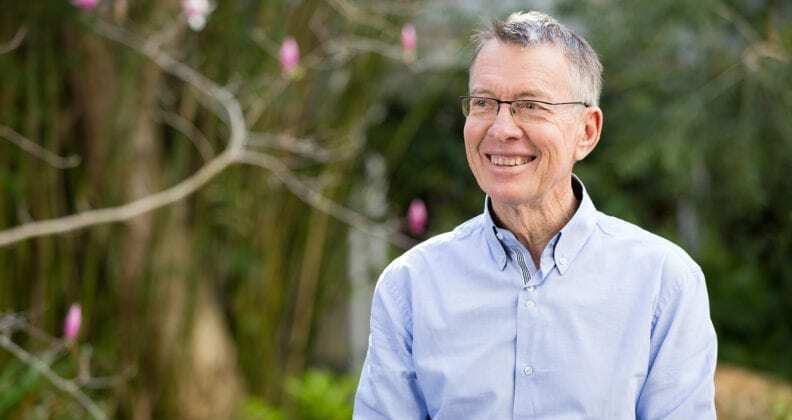 Curtin University professor and eminent botanist Professor Kingsley Dixon has been named WA Scientist of the Year at the 2016 Premier’s Science Awards last night, in recognition of his efforts in conservation science, restoration ecology and plant science. Professor Dixon, whose discovery of the specific chemical in smoke that causes seeds to germinate finally explained why the Australian bush blooms after fire, received the award from Premier Colin Barnett. In another outstanding achievement, Fireballs in the Sky, a citizen science project led by Professor Phil Bland, was named Chevron Science Engagement Initiative of the Year. 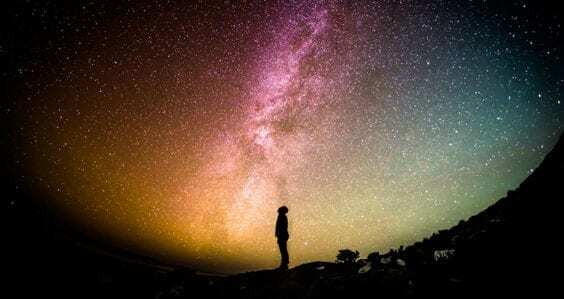 Curtin’s University’s Vice-Chancellor Professor Deborah Terry said it was fantastic to see Curtin’s researchers and outreach programs rewarded for the impactful and influential work they do. “I congratulate both Professor Dixon and the Fireballs in the Sky team, and applaud the efforts of all of our finalists, whose work reflects the broad diversity of research fields present at Curtin, and the depth of talent that exists amongst our researchers,” Professor Terry said. Professor Dixon is a professor with Curtin’s Department of Environment and Agriculture and a Visiting Professor at Kings Park and Botanic Garden. 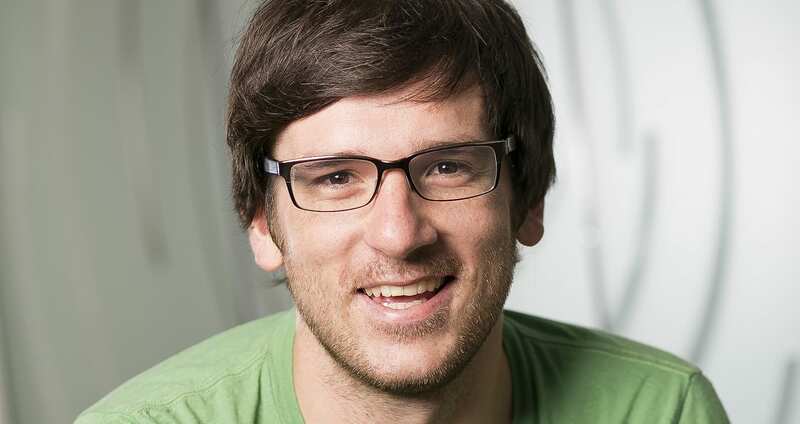 His work in conservation science, restoration ecology and plant science has been fundamental to conserving threatened species and transforming ecological restoration practice in Australia. His discovery of the chemical in smoke that is responsible for germination in Australian species has had widespread application, being valued at $100 million per annum in terms of potential global benefits to agriculture, mining restoration and horticulture. As Foundation Director of Science at the Botanic Gardens and Parks Authority for 32 years, he is acknowledged as the driving force behind the creation of its world-recognised research laboratories. 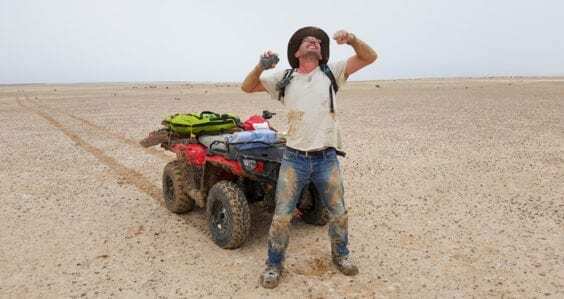 Fireballs in the Sky, the outreach arm of the Desert Fireball Network project, is an innovative Australian citizen science program that invites people around the world to learn about fireball and meteorite science and contribute to fireball sightings via a user-friendly app. With this data, the fireball’s pre-Earth orbit and eventual landing position are tracked. More than 89,000 West Australians have engaged with the program through hands-on activities, talks and events, and it has received international media coverage. The smartphone app has had 23,000 downloads world-wide and in 2015 it was awarded the National iAward for Innovation in Education. 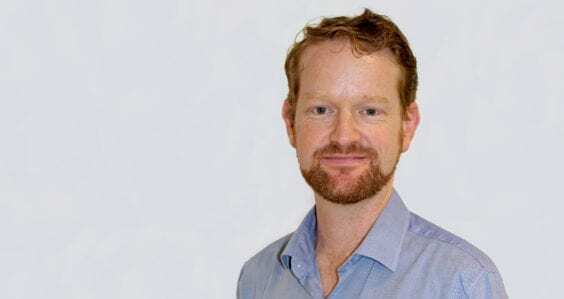 Professor Chris Moran, Deputy Vice-Chancellor Research and Development, said Curtin had a total of five finalists in the running for awards. They included Professor Zheng-Xiang Li, Co-Director of the Australia-China Joint Research Centre for Tectonics and Earth Resources at the Curtin WA School of Mines, who was also in contention for Scientist of the Year; and lecturers Dr Kaiming Bi and Dr Jun Li, both of Curtin’s School of Civil and Mechanical Engineering, who were shortlisted for Woodside Early Career Scientist of the Year. “Every one of the Curtin finalists has undertaken work that has had an exciting impact within their respective fields,” Professor Moran said. “Professor Dixon has an exemplary collaboration history, networking across Western Australia, Australia and globally, and it’s wonderful to see him recognised with this prestigious award. 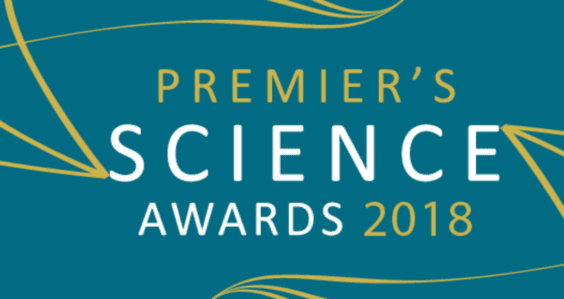 The Premier’s Science Awards are held annually to celebrate the State’s best in scientific research and science engagement. For more information on the awards and the finalists, see Premier Colin Barnett’s media statement here. Earlier this week, it was announced that Curtin University had significantly improved its position in the highly-regarded Academic Ranking of World Universities (ARWU). Curtin’s rank is estimated to be 211 in the world in the 2016 ARWU rankings, up from 270 in 2015, and is now placed 10th in Australia.